Sandy Shanklin was the daughter of Douglas and Virginia Shanklin. Doug was a trustee of CLOC from 1973 - 2010. Sandy died in 1997 after a life-long battle of complications from diabetes. Sandy’s parents established the chair to honor their daughter. Her twin sister, Leigh, suffered from the same disease and died in 2004. A chair in her name was named after her death (see below). The Worthington Campbell, Jr. Chair in Violin was bequeathed to CLOC upon his death on September 7, 2004, in a trust he had previously established which would go into effect upon the passing of his wife, Dorothy Byron Lane Campbell. Born July 14, 1922, he was an Episcopal priest. During the latter part of his ministry, he was designated to be the Bishop's Missioner in Southern France and in 1996 received the Bishop's award for Distinguished Service in Europe. He was one of the founders of Falmouth Academy, the private school at the entrance to the Beebe Woods. 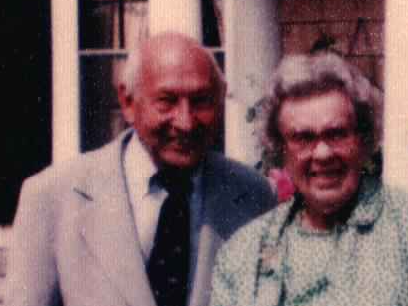 Reverend and Mrs. Campbell attended CLOC performances for many years up until the 1990s when they moved away from Falmouth. They were particularly partial to the Gilbert and Sullivan offerings. Lynn Catt and his partner, Martin Rieger, had attended CLOC from the founding year and had been loyal supporters. Lynn died suddenly of a heart attack at a relatively early age and Marty asked us about an enduring memorial for him. We suggested the possibility of endowing and naming one of our dormitories for Lynn, but Marty, with his legendary sense of humor, wrote back and said, “so you’re proposing naming a dormitory Catt House and then putting all your sopranos in it – I don’t think so.” The chair in violin was established instead. This chair was established in 2011 by Charles and Ellen Wyttenbach in honor of their family who have attended performances going back to the previous summer occupants of the theatre, the Oberlin College Gilbert & Sullivan Players. Leigh Shanklin was a member of the CLOC company as a box office treasurer in 1973 and a costume staff member in 1974. She and her twin sister, Sandy (see above under Burkhardt) both died of complications from life-long battles with complications from diabetes. Her parents, Douglas and Virginia Shanklin, had established the John and Muriel Shanklin Chair in 1994 in honor of Doug’s parents. There was, sadly, always the knowledge in the Shanklin family that Sandy and Leigh might someday succumb to their illness and it was with this in mind that the Shanklins established the chair with the intent to change the name in the case of Leigh’s death. This was done in 2005 after Leigh’s untimely death. Elizabeth and Stuart Robertson were summer residents of Falmouth for many years and had been strong supporters of the Oberlin College Players until that company's demise, after which they continued their support for the College Light Opera Company. During that time, Elizabeth and Stuart gave the funds to establish the chair in cello. Stanley Welsh, along with his sister, Marjorie Whittemore, purchased the entire Beebe Woods property in 1966 with plans ultimately to develop it. Stanley took a deep personal interest in the property and strongly supported the on-going work of the Oberlin College Players and then CLOC after its founding in 1969. He remained friends of Bob and Ursula for many years after he and his sister sold the property in 1973. During his lifetime, he deeded an area of beach property he owned on Vineyard Sound to CLOC. The chair was established in his name after CLOC sold the property. Roland and Dorothy Bessette had been long-time season ticket holders and supporters of CLOC until age took them away from the Cape. Their daughter, Jo-Anne Bessette, endowed the chair in their names after their deaths in 1991. The two Evans Chairs were created at the time of our 25th anniversary season by Mr. and Mrs. Dudley Evans, long-time CLOC supporters. The chairs are named to honor their grandchildren, Ann and Paul. Robert Birch, a long-time and enthusiastic CLOC supporter, gave this endowed chair in clarinet in honor of his sister, Virginia Birch Fiori who passed away in 2008. Virginia enjoyed more than 100 CLOC performances in her lifetime. As an ardent supporter of CLOC, she would be touched by this recognition. Gertrude Reilly Pollis was a long-time and enthusiastic CLOC season ticket holder. She attended performances faithfully until age kept her away. Upon her death in 2007, her daughter, Jane Pollis Kennedy, established this chair in her memory. Marty Rieger, mentioned above under the Catt chair, remained a CLOC fan for many years after Lynn Catt died. He had worked in the railroad industry for many years and then in the electric power industry. He became ill with multiple sclerosis and moved to Florida. 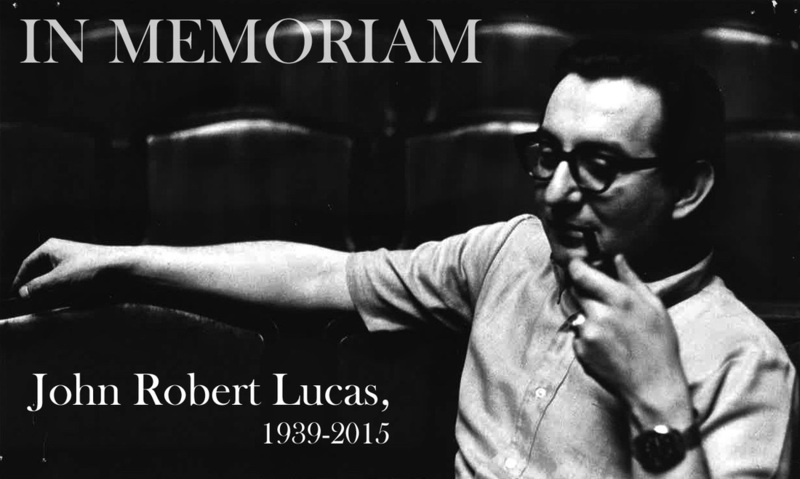 He continued his interest in CLOC and for many years it was one of Bob’s jobs at the end of each season to send him the complete collection of programs for that season along with a note about the productions. He left in his will the money to establish a chair in his name. Michael W. Muther grew up in Newton, MA, and graduated form Boston College. He was afflicted with MS as a young adult and was wheelchair-bound from his early 30s. For the last ten years of his life he lived on Great Herring Pond in South Plymouth, and despite his disability attended CLOC performances regularly each summer until his passing at age 51 in 2000. About CLOC he proselytized to his extended family that “what they may lack in professional experience, they make up for with enthusiasm.” For many years he was the chair of the Massachusetts Governor’s Commission on Hiring the Handicapped, appointed initially by Governor Michael Dukakis and subsequently by Governor William Weld. The French Horn Chair was endowed in his honor in 2013 by his eldest brother, Paul Muther, and Paul’s wife, Ulla Dagert-Muther. Sidney Welsh Croff is the daughter of Stanley Welsh (see above). She and her husband, Egil Croff, returned to the United States from an extended period abroad and began attending CLOC shows. They became enthusiastic supporters and created this endowed chair in memory of her father. 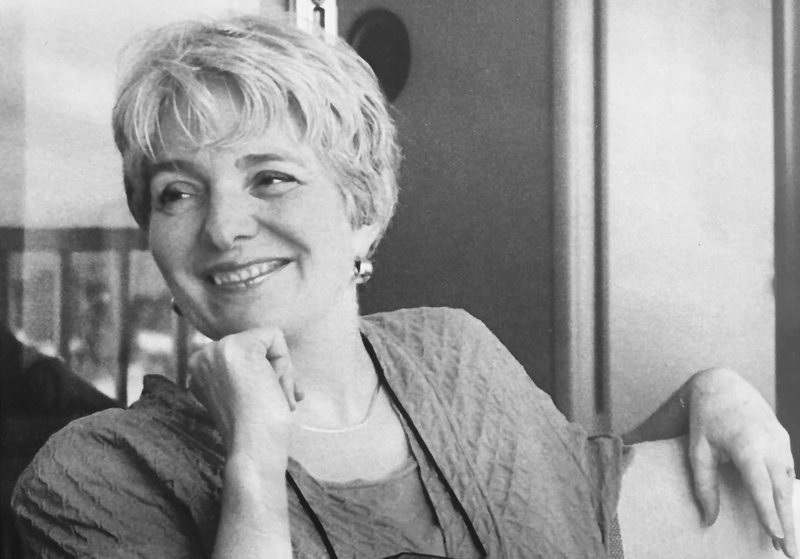 The Margaret A. Geraghty Chair in Harp was established in 2013 by a gift from Anne Geraghty, her daughter, to honor Margaret’s passing the previous summer. Margaret Geraghty herself had previously established the Thomas J. Geraghty Chair in Trumpet to honor her late husband. Members of the Geraghty family attended and supported CLOC performances for many years. Anne also continued to sponsor a show in memory of her parents. Robert A. Gibson was Director of Productions for the D’Oyly Carte Opera Company in LondonafterWorld War II and through 1954 and then served the Oberlin College Gilbert & Sullivan Players in that capacity for many years at Highfield Theatre in the late 1950s until the demise of that group after the 1968 season. Bob was a devoted disciple of W.S. Gilbert and served as his repetiteur both at the D’Oyly Carte and the Oberlin Players. Many aging Savoyards today know Gilbert’s original staging from having worked with Robert Gibson. An anonymous gift was given at the time of the 25th anniversary season to recognize him. Jim Kazanis was a member of the Oberlin College Players at Highfield Theatre in the 1960s. A wonderful and charming man, he became a school teacher and then suffered for many years with a severely degenerative illness. He died in 2003 and a long-time friend of his and of CLOC, Hartley Hoskins, endowed the chair in his name. The Ellen T. Harrower Chair for Guest Musicians was created in 2013 by her sister Jamie and her brother Tom to honor Ellen who died after a long battle with cancer. The Harrower family began attending CLOC in 1975 when a former high school student of Arlene Harrower, David Carl Olson, was a member of the vocal company. Ellen’s father and mother had season tickets to the matinees and the two Harrower girls joined them. Ellen was pleased to attend performances through 2012, even while fighting the cancer that eventually took her life.